Super Mario Run is coming to Android earlier than most people expected. The popular title, Nintendo's first true game on mobile platforms, was originally released as an iOS exclusive on December 15th, 2016, and many figured it wouldn't hit Android for quite some time. As it turns out, Super Mario Run will be available on Android in March, just three months after launching on iOS. The news first appeared through Nintendo's official Twitter account, and included a link to the Play Store listing for Super Mario Run. While the game is listed in the Store, it's obviously not available to download just yet; the Store page only includes a link to "pre-register". This Store listing isn't new though, in fact it's been up since a few weeks after the game was released on iOS in December. On iOS, it's free to download Super Mario Run, although you only have acess to the first few levels. A $10 in-app purchase unlocks the full game, with anti-piracy measures preventing you from playing the game offline. More than 40 million people have downloaded the game already, however Nintendo hasn't revealed how many have purchased the full version. For those that aren't aware, Super Mario Run is a side-scrolling platformer where you tap the screen to make Mario jump over obstacles as he automatically runs across the screen. 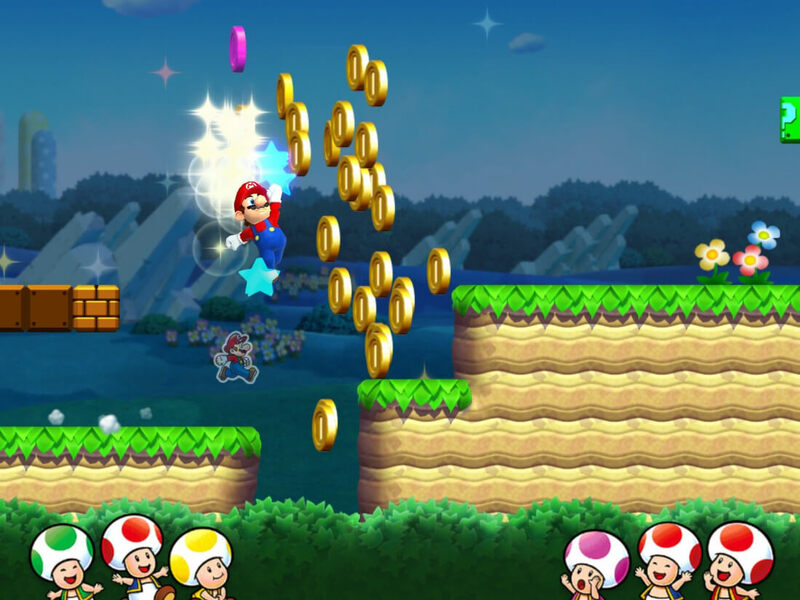 The game also includes a Toad Rally, where you compete against other players' ghost runs, and a user-customizable area called Mushroom Kingdom. Great news for a lot of Android users. I used to enjoy playing Mario back in the days when it was new and fresh but those days have long since gone and I won't be adding my name to those 40 million downloads, least of all on mobile.